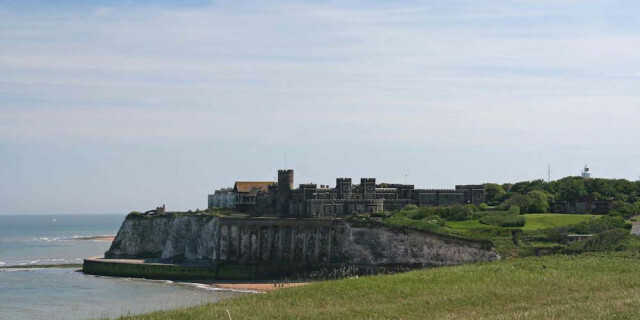 North Foreland Golf Club, situated in Broadstairs, has an enviable location on the Kent coast at the point where the English Channel becomes the North Sea. There are some great views so take a camera and be prepared to use it. There is a view of the sea from every tee and every green. 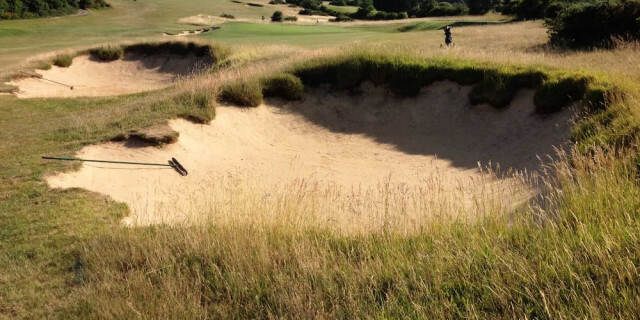 It is a free draining chalk-based course, and is arguably the county's premier all-year-round layout. It is clearly very popular, confirmed by the number of returning visitors and societies annually. It has a lot going for it but a major theme throughout our visit was the warm welcome extended to all using the facility. Boasting a wonderful 18-hole short course called the Northcliffe Course that is an absolute pleasure to play, it was absolutely packed with golfers. Additionally, there an excellent halfway house situated at the entrance to the small course that serves pasties and pies and has a cafe type feel. 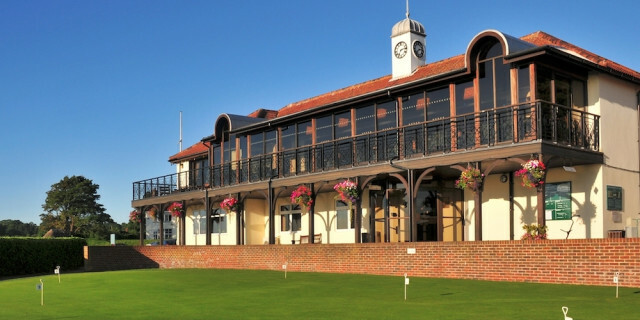 The main clubhouse serves the usual golf style food in a more formal atmosphere. Both were excellent and there is clearly a market for each having seen how busy they were. The 6,412 yard par 71 championship course was used in qualifying for the 2003 Open Championship. For those wishing more detail on Nort Foreland's rich history and the story of other Kent coast golf courses, I thoroughly recommend a book written by David L Dobby Archivist and historian for Royal Cinque Ports called Golf on the Kent Coast. 1st Hole, Par 4, 334 Yards. Has out of bounds for its full length to the left, supported by a narrow and complex green. This is not an easy opener. 2nd Hole, Par 4, 274 Yards. All logic dictates that you should hit a mid-iron and then a wedge, but the green can be reached with a good drive - if you go for it, keep the ball on target. This is a lovely risk or reward hole. 5th Hole, Par 3, 148 Yards. 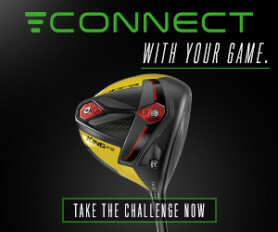 It seems that this should be a straightforward little hole - and it is if you use plenty of club and find the target. But the green is small and there's lot of trouble at the front. 8th Hole, Par 4, 465 Yards. The fairway slopes from right to left, and bunkers await any approach that is even slightly wayward. Watch out for the water on the left from the tee. 10th Hole, Par 4, 412 Yards. Another testing par four. This time the fairway slopes from left to right, so a draw is the perfect shot. When you reach the green you’ll find plenty of humps and hollows. The course planner advocates playing this green from past the hole to give an easier putt. 12th Hole, Par 4 , 433 Yards. This is regarded as the toughest hole on the course on account of the four fairway bunkers that have to be avoided with your drive. OOBs features along the left length with tree are forming a natural boundary to the course. The second shot has to be played to a narrow, two-tier putting surface. 17th Hole, Par 4, 451 Yards. This is another difficult par four. This features a steep hill. From the tee the suggested line is to aim for the right fairway bunker. I required two of my Sunday best shots to get close to the elevated green. Imposing out of bounds features left of the green and during our visit I saw many shots leaked right to compensate for this hazard. I made the same mistake leaving a very awkward chip into the green from a deep swale to its right. 18th Hole, Par 3, 196 Yards. This is a challenging finishing hole overlooked by the clubhouse balcony. Out of bounds looms large off the tee. It is an obvious feature along the length of the hole as it boundaries the short course. The green has swales around it. This is a great way to finish a round of golf. North Foreland seems to have the best of both worlds. It has a top class short course to encourage practice and new players in a relaxed environment. This was packed with golfers all having fun when we visited. They run a handicap system for those starting the game with the chance to progress to the full 18 hole membership. It also has a top quality 18 hole course that is good enough to have been used for Open qualifying. It has several awards for environmental diversity and is a keen exponent of Operation Pollinator attracting bees to the course by constructing hides and environments for them to thrive in. I really enjoyed my visit to this course and whilst it does not have the cache of the royal courses nearby it is a fine facility that provides excellent golf in a relaxed atmosphere. It is an all year round course and is very experienced at dealing with the needs of the travelling golfer or society. The best compliment I can pay it is to say that if I lived locally this is exactly the sort of club where I would want to be a member.